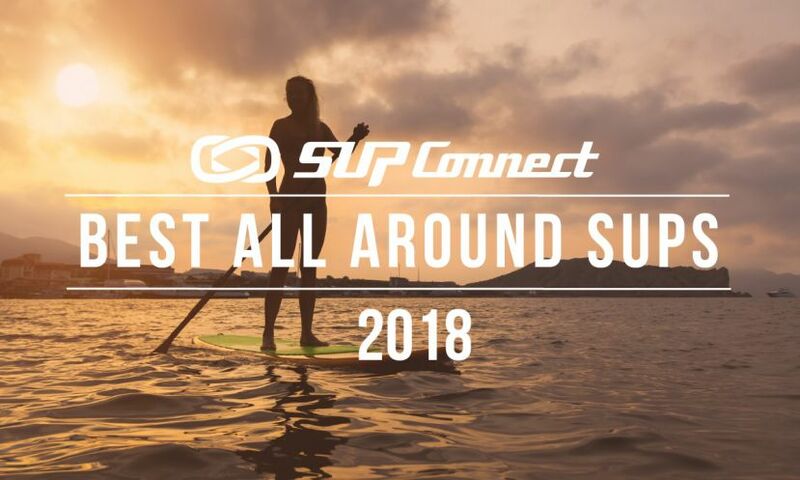 OAHU, Hawaii - In the world of standup paddle board racing, the name Travis Grant is synonymous with speed and ocean endurance. 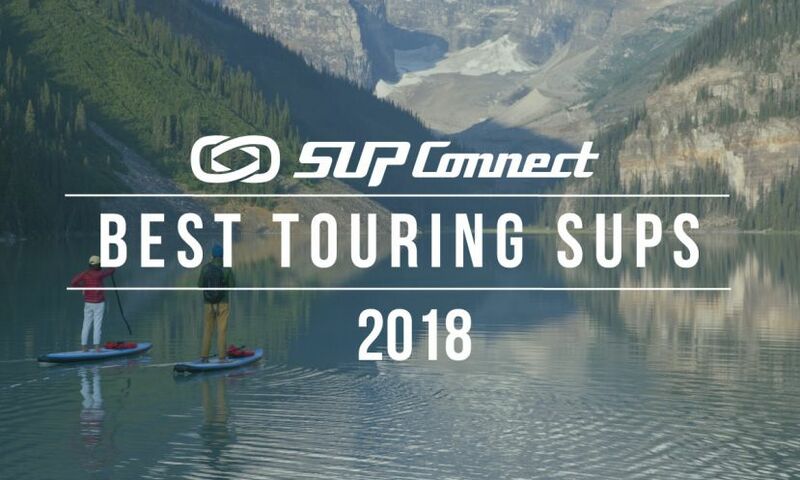 Grant is considered to be the "best paddler in the world", though his rankings currently (while writing this) place him at #2. But for this Australian, life on and off the water, is about balance. I met with Travis and his wife, Blair, at their home base of Oahu at Waikiki's historic Outrigger Canoe Club, where Grant surfs, canoes, and trains for SUP racing. 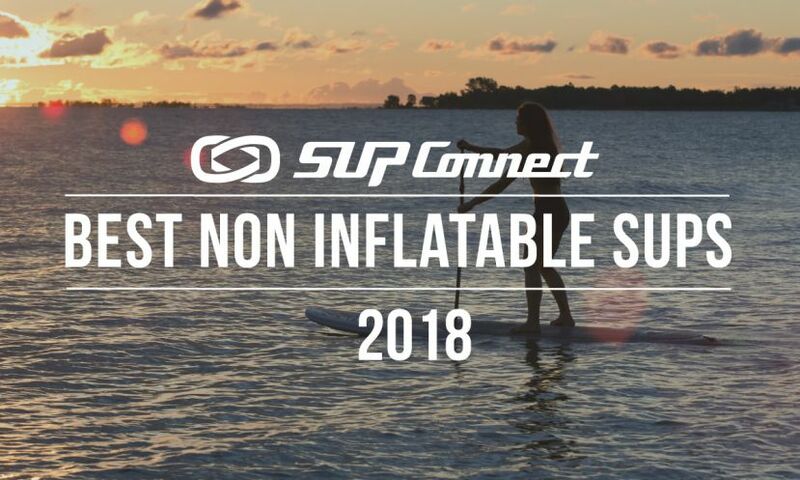 If you follow SUP racing, you know of Grant's accomplishments: two Battle of the Paddle victories, not one but two prestigious Molokai 2 Oahu victories (a 32-mile race that is difficult to even finish, even for top paddlers), and this year's Carolina Cup Champion, to name a few. But what drives Grant? How does he train? What is daily life like for this world-class athlete? Grant grew up on the ocean in Queensland, Australia, surfing, swimming, and paddling outrigger canoes. "It was hard to ignore this giant playground in your backyard. I learned to read the ocean. The feel of the ocean is something you can't teach; it's something you have to learn to feel. There is an underlying energy to the ocean - it's alive. Every day on the ocean is different" says Grant. Having dealt with knee problems from an early age, outrigger canoeing was Grant's sport of choice. Through years of canoe paddling in the ocean swells of Australia, Grant gained paddle stroke and surfing technique, but also the mental and physical endurance required for long distance races. Travis even competed in Tahiti's three-day, 80 mile, Hawaiki Nui Va'a race which is considered the "super bowl of Tahiti." This grueling ocean crucible gave Travis the muscle memory and the mental fortitude required for his future career in SUP racing. Travis transitioned from outrigger canoe racing to SUP racing in 2010 and won the 2011 Battle of the Paddle, just in front of Danny Ching. "I realized, hey, maybe this might be my thing," Grant said. "The sport is very similar to outrigger canoeing, you are just standing up." 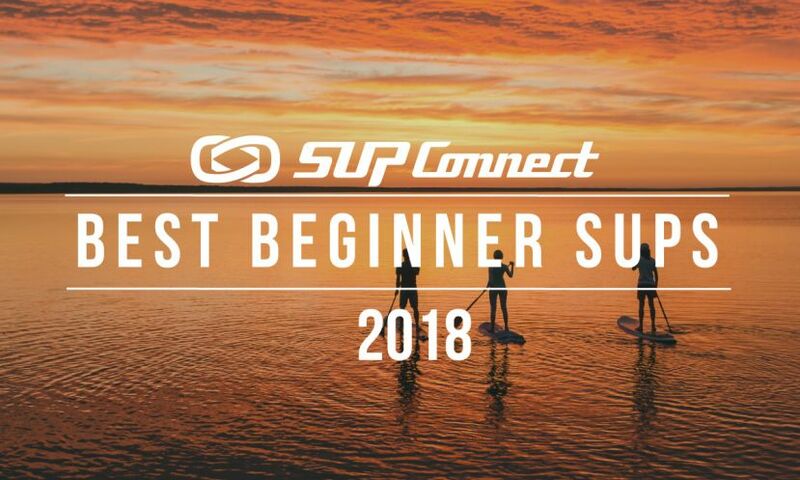 This victory cemented the paddler's place in SUP's elite racing class. Travis continued to compete on an international level, placing well and rising to the top of the sport, yet often found himself returning to Oahu to surf, canoe, and paddle in Oahu's clean waves. Every time he visited he wondered why he did not live in Hawaii. In 2013 Grant and his wife, Blair, made the move to Oahu from Queensland, Australia. 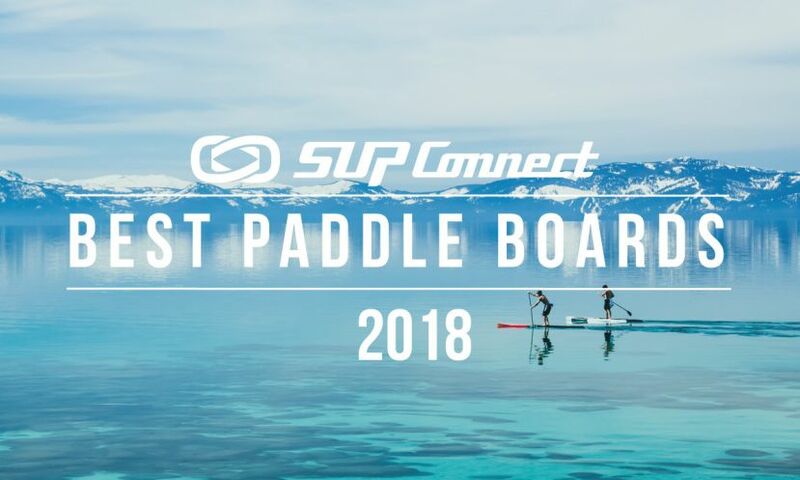 With each victory came more and more opportunity for sponsorship, and Grant is now backed by NSP, Quickblade Paddles, FCS, Olukai, Maui Jim, and Vestpac. Both Quickblade Paddles and NSP have capitalized on the waterman's ocean acumen and Grant is heavily involved in product development for both companies. "Jim Terrell [owner of Quickblade Paddles] is a good friend. We worked closely together to design the Trifecta Paddle in 2014. I also collaborated with NSP to design my board for this year's M2O race." Grant's philosophy on gear is quite simple, "Get a good piece of equipment and make it work. It is about balance and proportion." And on the subject of balance...Balance is at the core of Travis' philosophy for training, eating, work, and all of life. Travis holds down a 9-5 day job as an upholsterer for boats, restaurants, and homes in Honolulu. This might seem strange for a traveling world-class competitor with deep sponsorship, but for Travis, it provides a sense of balance. "The busier you are, the more you get done. I really only train on Tuesdays and Thursdays and weekends, and it is always in the ocean." Wait. Back up. The best paddler in the world only trains four days a week? It is exactly this feel for the water that gave Grant the ability to pull out a second victory (his first was in 2013) at this year's Molokai 2 Oahu ocean crossing. Conditions this year were famously brutal: no wind, very few waves, and hot. Very hot. Many M2O competitors are down winding experts, which under normal conditions, is an advantage. But this year, with no wind or swell to help, one racer after another dropped out as the race progressed. Though Grant is an accomplished downwinder himself, his long distance canoeing experience gave him an advantage over his competition. "Mentally I knew I could do 32 miles of straight paddling. I knew it would be hot, but always knew I would make it. It became a mental thing. Physically it was just a matter of controlling my heart rate, food intake, and hydration. I just had more experience on long distance paddling than anyone out there." Grant finished this year's M2O with great style, as well. After 32 miles of flat water, China Wall decided to pitch in a giant set of swells for exhausted paddlers. Nice. Travis rode these waves in, and his victorious ride was captured in a now-famous series of photographs. Grant's wife, Blair, who is a registered nurse, works with the Dean Ornish nutrition program in Oahu. She cooks for Travis, and helps him keep up a balanced, nutritious diet. "I try to eat as naturally as possible on a diet of whole foods. I try to maintain variety." After breakfast, we prepared to launch into the surf on a rather, um, large day for Waikiki surfing (double overheads plus). Travis said to this East Coast longboarder more than once, knowingly, "So, these waves are really big." But hey, Eddie would go, right? Travis gave me one of his 9'1 NSP longboards to use, Blair picked up her 8' surfboard, and Travis grabbed an NSP SUP surf from his truck. Grant attacked the huge waves on his SUP with grace and agility. I got pummeled. "Racing requires a lot of internal work. You have to learn to think for yourself. It is good to listen to people for advice, but you have to take their advice and test it for yourself to see if it is right for you." To see more from author Megan Bryan, click HERE.